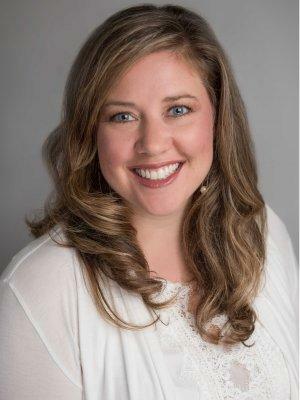 Brittany has been with MCF Advisors since August of 2012 after three years in the public accounting industry, working with individuals and small businesses in the Lexington and surrounding areas. 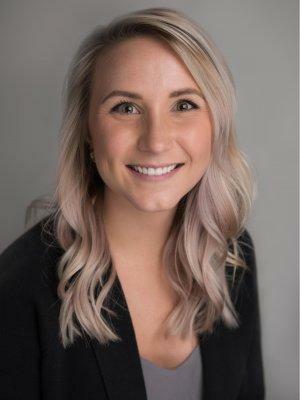 Brittany serves as MCF’s Financial Planning Analyst, working with consultants and clients to develop and maintain comprehensive financial plans for MCF’s Private Clients. In addition to her work in the financial planning process, Brittany serves as the firm’s internal accountant. 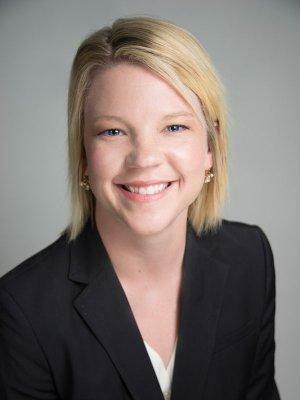 Prior to joining MCF, Brittany was a Staff Accountant at Barr Anderson & Roberts, PSC. She began her career as an Accounting and Compliance Specialist with Dean Dorton Allen Ford PLLC. 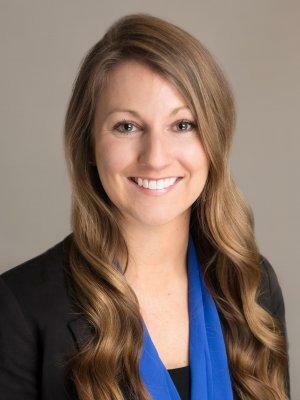 Brittany earned her Certified Financial PlannerTM Practitioner certification in 2013 and has been licensed as a Certified Public Accountant since 2010. Brittany attended the University of Kentucky where she earned both a Bachelor of Science and a Master of Science in Accounting. Brittany is involved in several community organizations including the Junior League of Lexington, the Bluegrass Estate Planning Council, the Lexington Catholic High School Alumni Council, Vision 20/20, the American Institute of Certified Public Accountants, and the Kentucky Society of Certified Public Accountants. Brittany is also a parishioner at the Cathedral of Christ the King. As Vice President, Senior Plan Consultant, Alyssa delivers consultative guidance and support to 50 institutional plan sponsor clients. 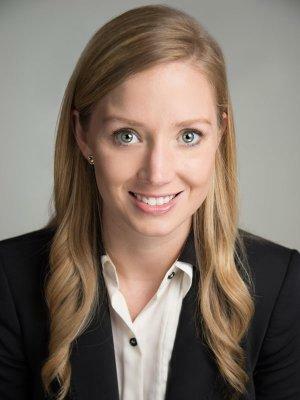 In her role, Alyssa provides support in areas of fiduciary compliance (DOL and ERISA), plan design and benchmarking, vendor management, regulatory updates and leads participant engagement initiatives. Amanda Trail, FPQP™ is a Senior Client Associate at MCF. Amanda began with MCF in November of 2014 and is located in the Lexington, Kentucky office. Amanda is a Financial Paraplanner Qualified Professional™. Prior to MCF, Amanda was a Junior Field Representative in the Lexington District Office of United States Majority Leader Mitch McConnell. 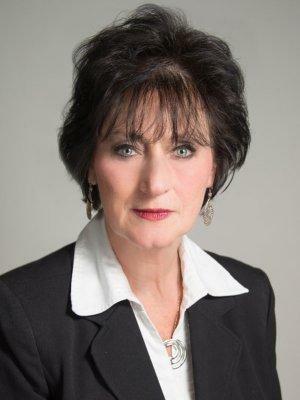 She also worked as a Paralegal/Legal Assistant at Boehl, Stopher & Graves, LLP. Amanda earned a Bachelor of Education in Kinesiology and Health Promotion in 2010 and received a Post-Baccalaureate Certificate in Paralegal Studies from Sullivan University in March 2012. 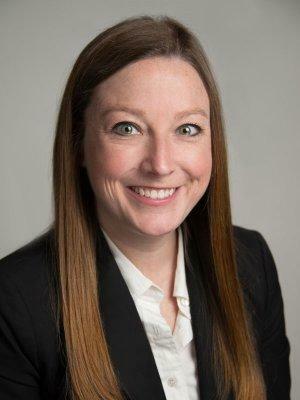 Amanda is locally involved in several organizations including the University of Kentucky Alumni Association, the Republican Party of Fayette County, and the Kentucky Paralegal Association. She is also a Mary Queen of the Holy Rosary Parishioner at the Diocese of Lexington. Amanda enjoys volunteering at Surgery on Sunday and the Kentucky Blood Center. 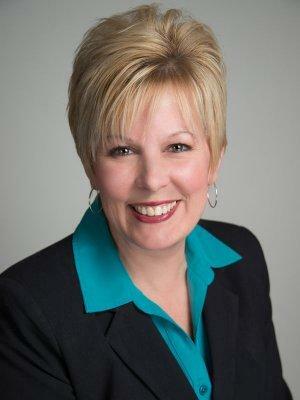 Clare Lang is a Retirement Plan Administrator at MCF Advisors. Clare joined the team in 2017 and is located at the Lexington office. Prior to MCF Advisors, Clare was a Staff Accountant at Munninghoff, Lange and Company, a public accounting firm, from 2014-2017. Clare earned her Bachelor of Science in Accounting in 2015 from Northern Kentucky University. Clare was an active member of Delta Gamma Fraternity and is a part of their Alumnae Chapter. She is originally from Northern Kentucky, but currently resides in Georgetown with her fiancé, Ben, who is a Production Engineer for Toyota. When she is not working, Clare enjoys going to the gym, drawing, and spending time with friends and family. Stephanie Grant is a Client Associate at MCF. Stephanie began with MCF in December 2016 and is located in the Cincinnati / Northern Kentucky office. Prior to MCF, she was the Project Manager at Market Solutions from 2014-2016 in Columbus, OH. Stephanie also worked for the Muscle Dystrophy Association from 2012-2014 as the Healthcare Administrator in Cincinnati, OH. Stephanie earned a Bachelor of Arts in Communication Studies in 2012 from Northern Kentucky University. She was part of the NKU Cheerleading team where they won a UCA National Championship. In her spare time, Stephanie enjoys spending time with friends and family. Anne Boven is a Client Associate at MCF. Annie began with MCF in 2017 and is located in the Lexington, Kentucky office. Before joining MCF, she worked for several companies as an Administrative Assistant, one of which was located in Times Square, NYC. Annie is engaged to be married in July of 2018 to her wonderful fiance, James. He has served in the military for nearly 20 years. When not working for MCF, she enjoys creating floral arrangements for her side business as well as servicing her Mary Kay clientele. She regularly attends Southland Christian Church.